£15.95 More info & buy	Made from predominately furmint, this wine is less sweet than its counterparts, whilst still remaining rich and luscious. 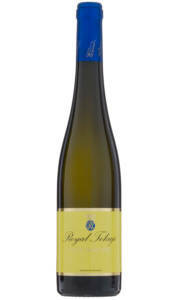 The nose hints at stone fruits, over ripe peach and white flowers. 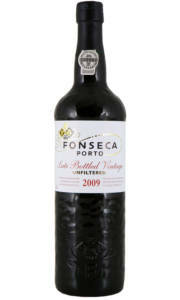 The palate is light in alcohol, with sufficient supporting acidity and plenty of generous tropical fruit. The finish is very clean with good length. 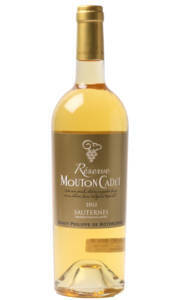 The ripeness and purity of this wine make it a great with fruit based desserts or creamy cheeses. 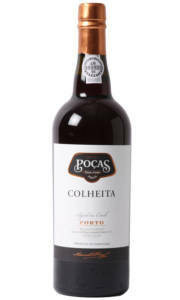 £35.00 More info & buy	Pocas 1995 Colheita possesses an enticing bouquet of dried fruit, caramelised walnuts, vanilla and roasted hazelnut. 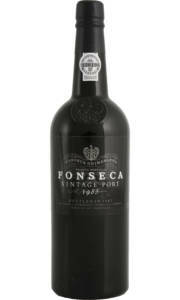 The palate possesses endless layers of complexity and a long intense finish. 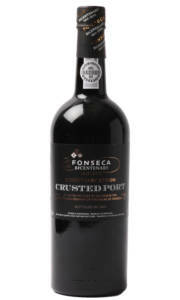 This port doesn’t contain the simplistic core of primary fruit you find in a ruby port - instead it offers layer upon layer of wonderful complexity, and a finish that refuses to end! Serve lightly chilled. 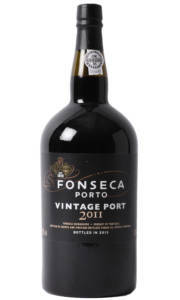 This port pairs wonderfully with walnuts and stilton. £25.95 More info & buy	A lemon gold colour with a concentrated nose of honey, gingerbread and beeswax mingled with fresher notes of acacia and lime blossom providing great complexity. Dense on the palate, with body and weight. 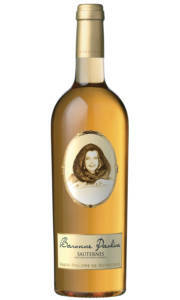 There's a delicate floral note and a richer character of toasted mango. 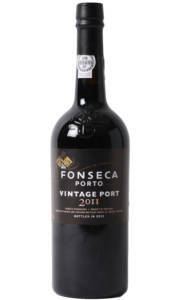 The complex finish reflects a generous vintage. £37.50 More info & buy	This dense and concentrated vintage delivers an enticing nose of candied peach, citrus peel, caramelised apricot, honey and vanilla. The residual sugar is balanced beautifully by refreshing acidity, there's no sense of cloying here, just a wonderfully rich, complex and harmonious wine.